Glass Co has a quality selection of Residential Windows & Doors designed for the future but available now and affordable for everyone. With windows it all about you. Just ask and we will create. 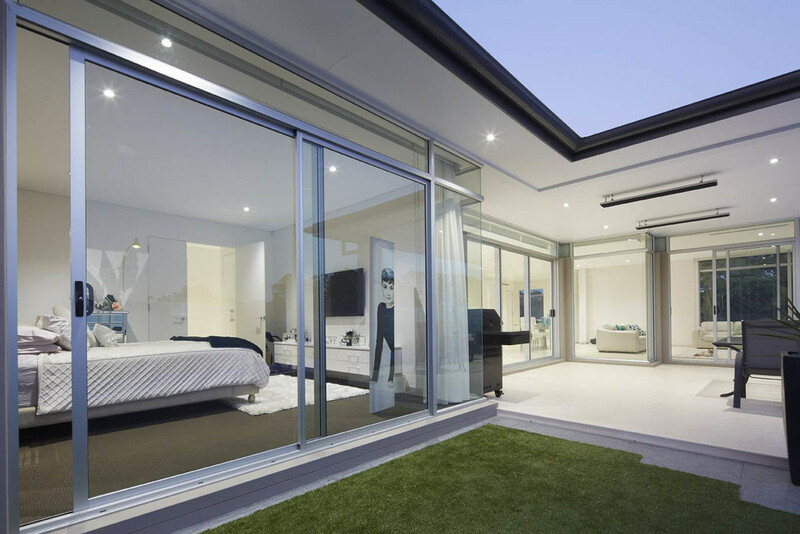 GLASS CO's residential sliding door offers many of the benefits of its more expensive commercial equivalents - but at the right price point. Now available in 2,3,4,5 track systems and our new cavity closing option. The versatility of stacking doors to create large openings is now becoming the product of choice for all types of builders. Take the low maintenance option with silky smooth sliding doors from Glass Co for your next project. Trust the World Leader in Louvre Windows. 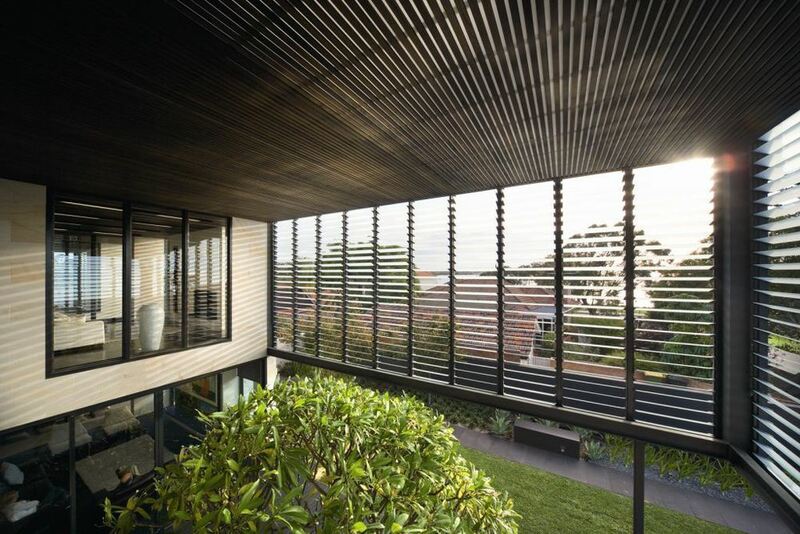 One way to add instant value in your home is to use Louvres. Louvres are by far the most functional window system on the planet and create a feel of warmth and style in any design that they are featured in. 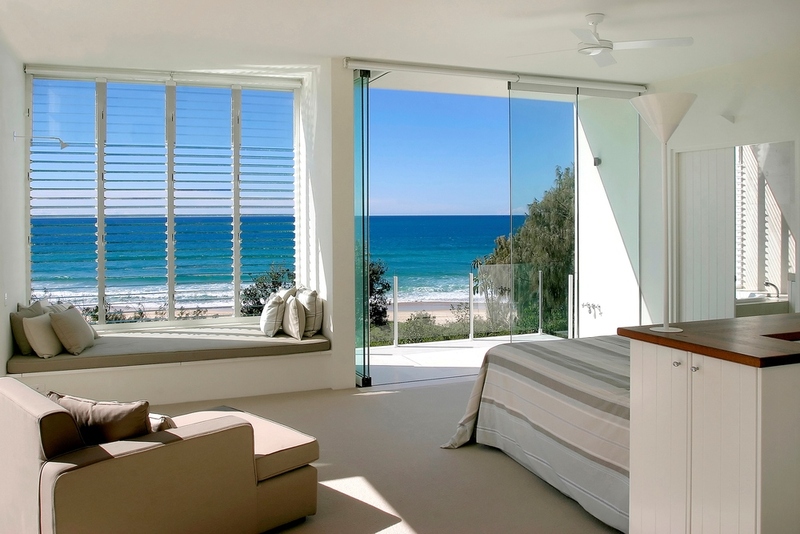 Louvres open twice as wide as regular windows to maximise ventilation allowing full control your environment. The use of other substances in Louvres, like timber, can add warmth to the product and reflect your inner desires. Altair Louvre Windows can be cleaned from the inside of the building (a big advantage in multi-floor buildings). 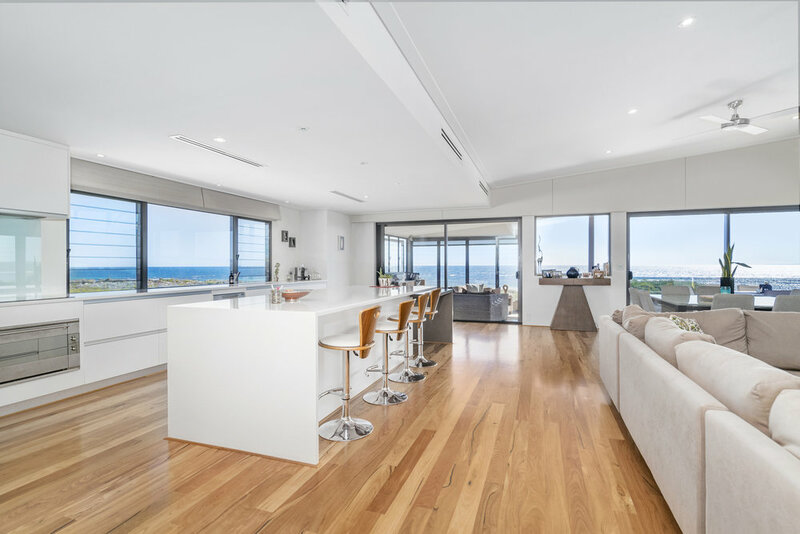 With a design pedigree established in the demanding commercial window and door market, the new Carinya residential sliding window has been created by commercial window powerhouse ALSPEC to be the leader in its class. 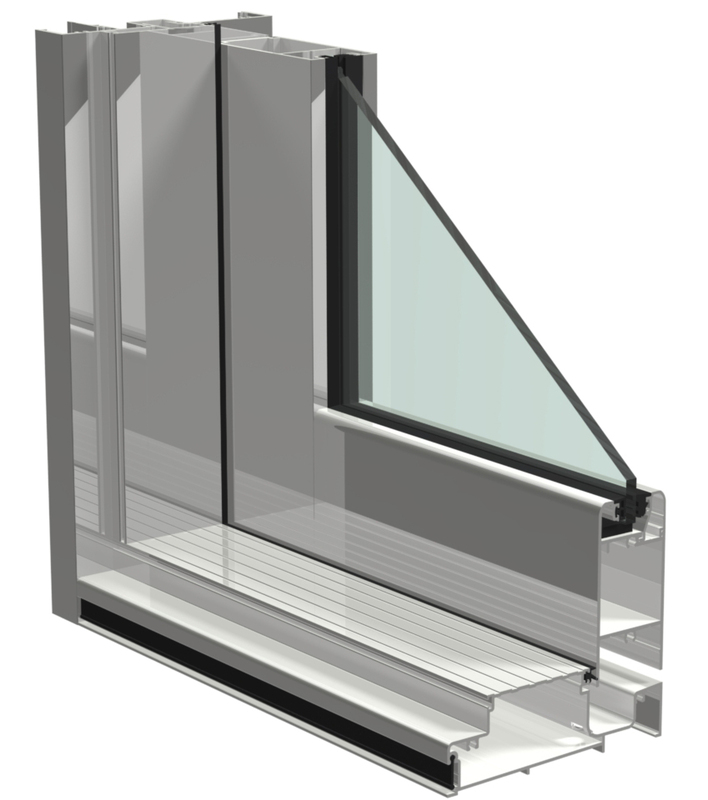 Awning windows are a particularly attractive option when ventilation and unrestricted views are key considerations. The striking lines of this Classic awning reflect the design and production heritage of all Carinya windows. Every aspect of the window has been thoroughly thought-out to create the ultimate awning window, but at an affordable price. 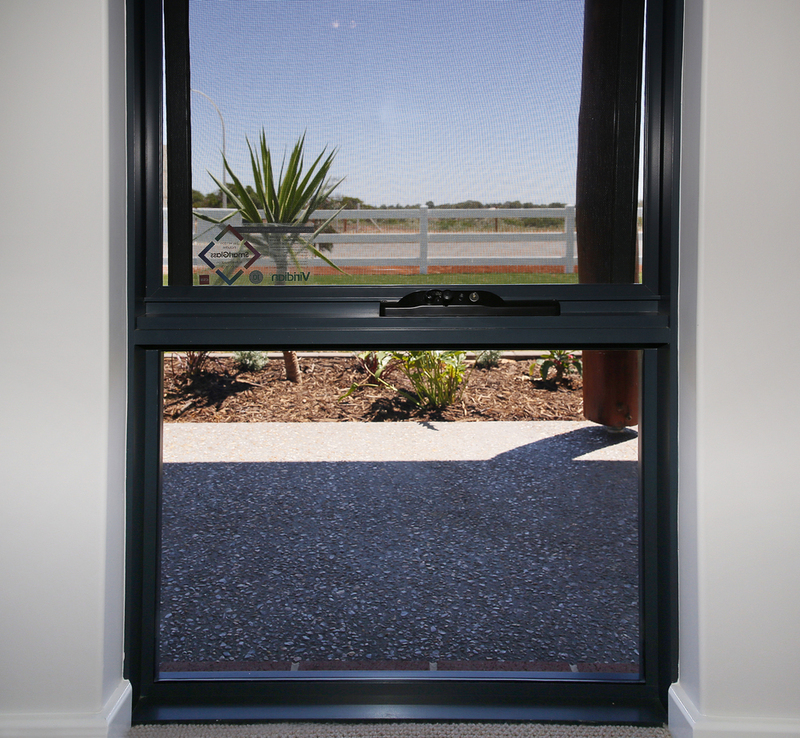 Double hung windows provide flexible ventilation options and ease of cleaning and have been a favourite choice of Australian builders, designers and homeowners since the early days of the colony. A Residential Bi Folding system that combines quality hardware with unique design. This new age system allows home owners the flexibility to create area's that bring the inside in without denting the budget. 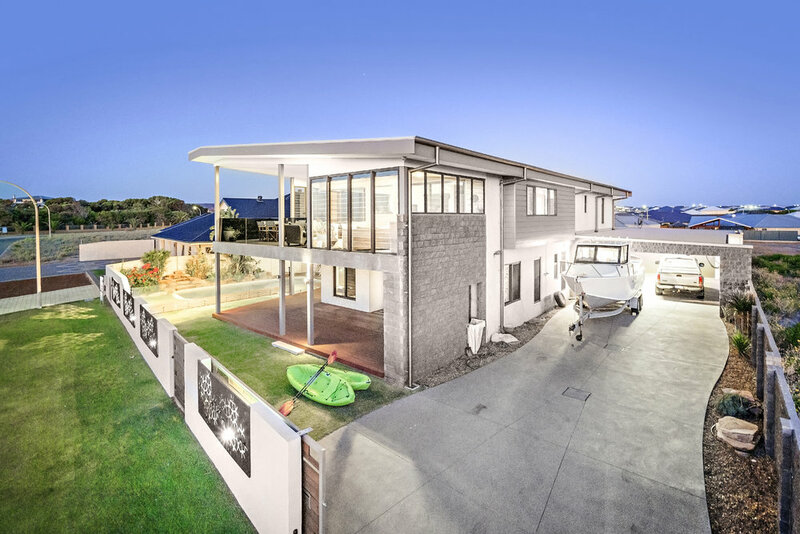 Brand new to the market in 2014 so don't miss out on the opportunity that this product delivers. 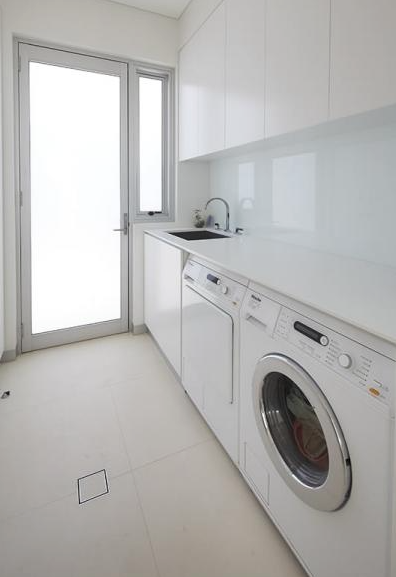 Hinged Doors without limitations. Have what ever size and configuration your imagination desires. Need a wide door for better access in your entry? Choose our hinged door by GLASSco. Quality hardware options to compliment any application. Combine Louvres in a sidelite to give you maximum airflow. Anything is possible. With current building methods evolving and various claddings now becoming standard throughout project homes the need for a complete window system is essential. This is why Carinya has been developed from the ground up. 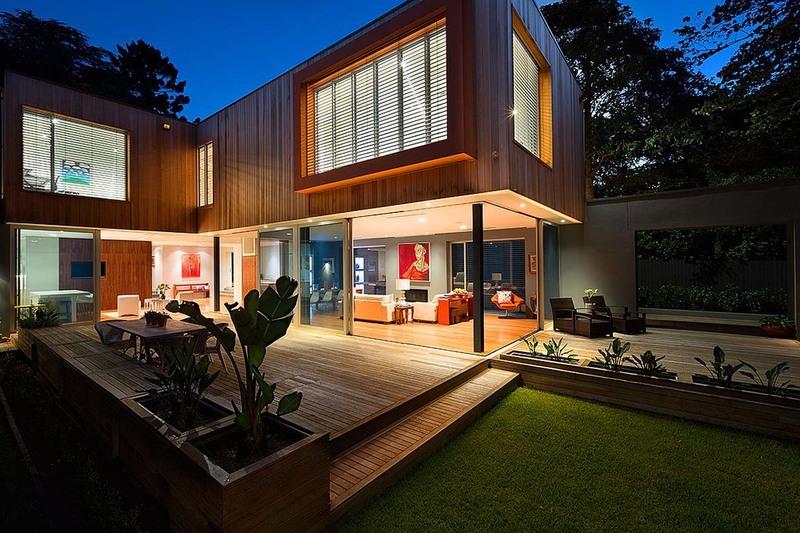 The industry needs a complete system which is why GLASS Co's is now the most versatile Residential window suite in the Australian market. Multiple trim options are available for the various cladding types allowing for easy installation and a quality finish.